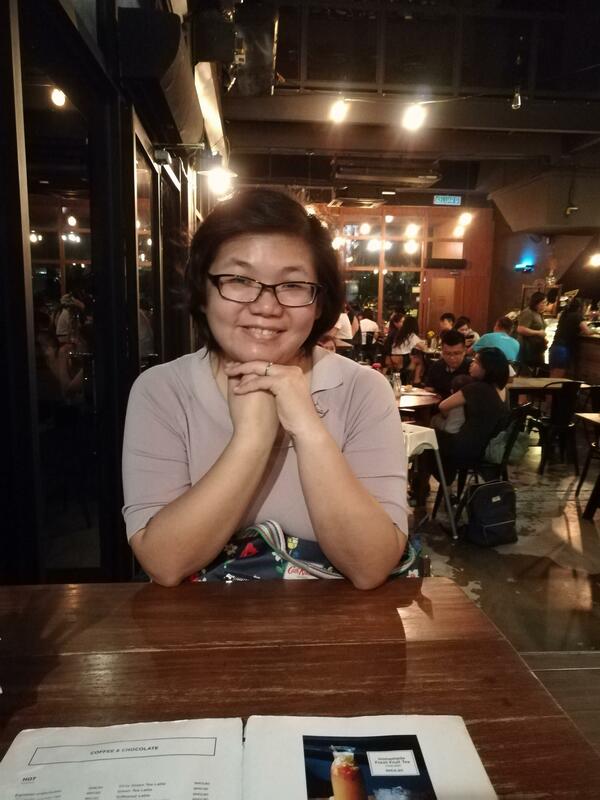 Ms. Valerie Lai (REN No: 26674) @ +6012 304 2369. 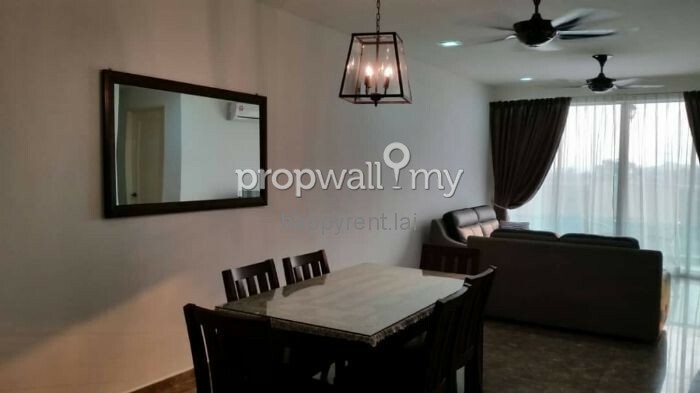 Subang Parkhomes is a low-rise villa and condominium development situated right beside Subang SoHo within the posh area of SS19, Subang Jaya. It has many facilities which offer safety, comfort and convenience. It is developed by Sendi Bangga Development (a subsidiary of Titijaya Group). 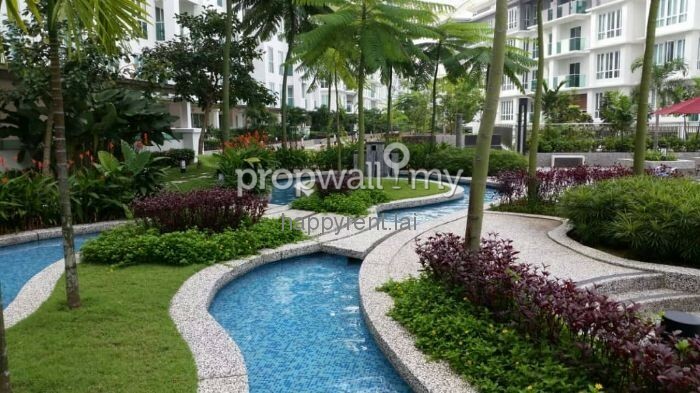 Subang Parkhomes has all the facilities that you will ever need. These include a gym, reading or games room, multipurpose hall and club house. There is 2.4 acres of landscaping, swimming, wading pool, reflective pools, BBQ area, garden deck, children's playground, meditation garden, jogging tracks and jacuzzi. Safety facilities include perimeter fencing, CCTV surveillance, access card and regular patrols. 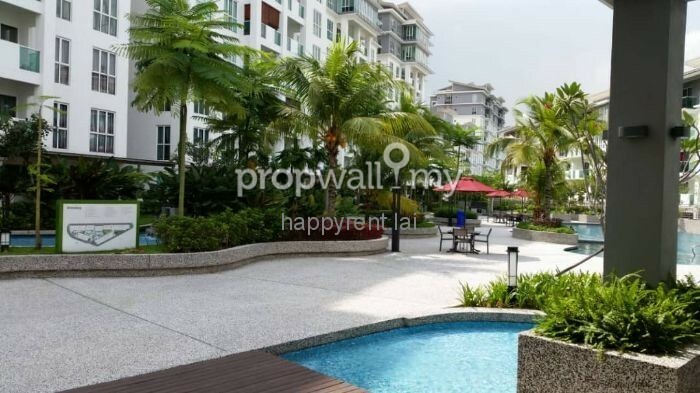 Subang Parkhomes is surrounded by an abundance of amenities which include tertiary educational institutions, medical centres, local and private schools, hypermarkets, shopping malls, hotels, banks and eateries. 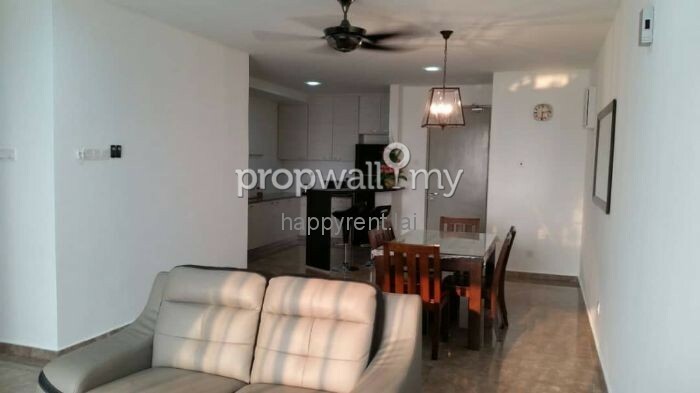 For accessibility, it is connected to many major highways like NKVE Highway, NPE Highway, KESAS Highway, LDP Highway, Federal Highway and Elite Highway. 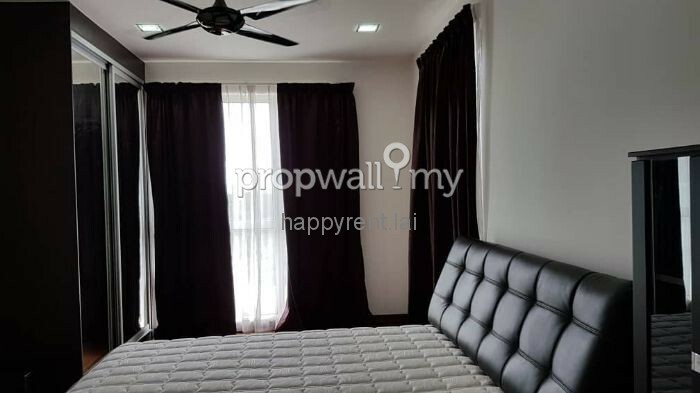 Hi Valerie Lai, I saw your listing on Propwall. 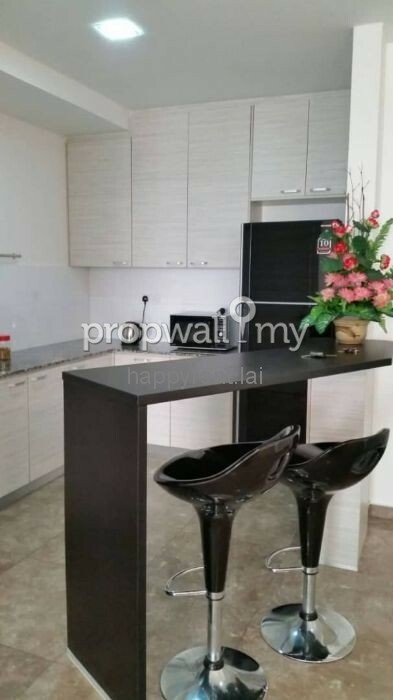 I am interested in your property in Subang Parkhomes, Subang Jaya.